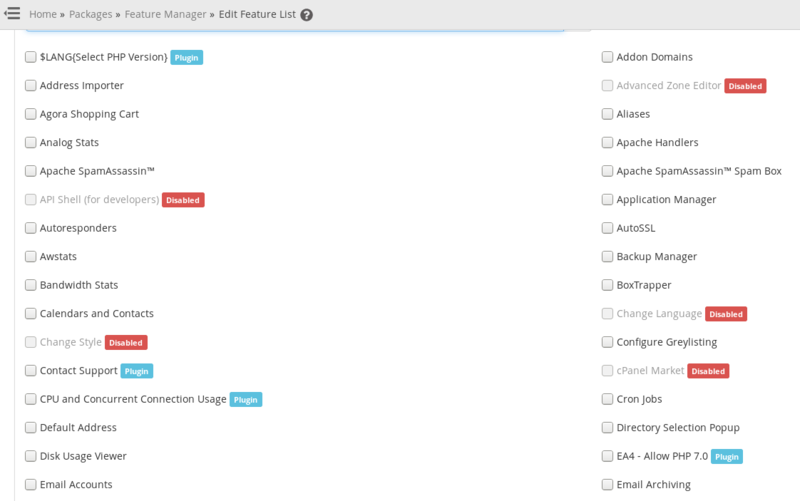 Feature Manager is an option to create a specific configuration for each of your cPanel users. This would allow customizing the cPanel users settings based on the individual needs. 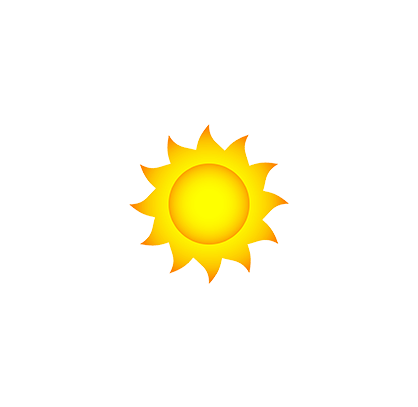 You can simply check the features list, which you need to for a specific list, once you have chosen all the feature simply press “Save” button on the bottom. This feature will be added to your created packages and you will be able to assign it for a specific user simply by changing and setting such package for a user. Note. You will be able to see the feature list among your packages and you can separate it from others by its name (it will be similar to: username_feature.list.name).